DETROIT - A Downtown Detroit bar is temporarily losing its liquor license after it was busted for selling alcohol to minors on three occasions. According to the Michigan Department of Licensing and Regulatory Affairs, the Detroiter Bar served alcohol to 19-year-old decoys on Aug. 4, 2016, Sept. 8, 2017, and June 3, 2018. The minors weren't asked for identification in two of the instances. A bartender asked the minor decoys used in 2018 for IDs and then proceeded to serve them. LARA said the sale was "either a careless disregard of the law or deliberate actions of the bartender." The Michigan Liquor Control Commission ordered the bar's license to be suspended Thursday. The commission reviewed files and heard arguments from the license holder before issuing a suspension that will be in effect from Jan. 24 through Feb. 13. 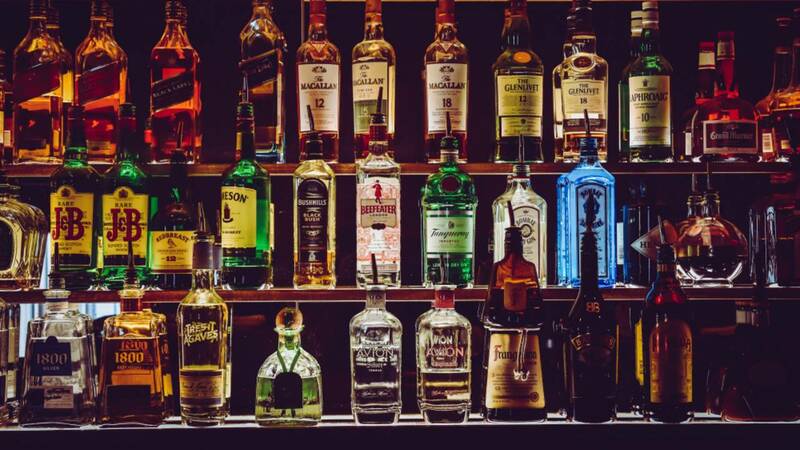 State law requires that a business' liquor license be revoked or suspended if there are three or more alcohol violations within a 24-month period. These violations include selling to minors and visibly intoxicated persons. The state also ordered the suspension of a Clarkston Walgreens' license. According to LARA, minors were sold alcohol at the store at 7110 Dixie Highway on Sept. 7, 2017, Nov. 21, 2017, and July 13, 2018. In 2018, the decoy was asked for ID. When the decoy didn't have an ID, the clerk asked for a date of birth, entered it into the system and sold to the minor. The commission also reviewed files and heard arguments from the license holder. The Walgreens license suspension will last from Jan. 28 through Feb. 1.